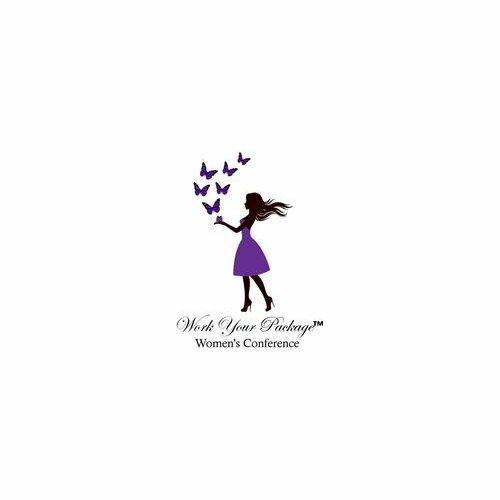 Later this month, I’m excited to attend the 2015 Work Your Package event. This women’s conference is the brainchild of a talented colleague and began as a book or success guide if you will. It’s a simple concept: creator Ayanna Castro decided to take hard lessons learned and share those experiences with others. Moreover, she decided that she already had all that she needed to achieve her personal (and professional) goals, therefore she should “work her package.” Castro’s premise is that we can enhance what we have to become extraordinary. .. why not?!? As I said, it’s a women’s conference; however she plans to tweak it for men after a member of her brother fraternity pointed out that he found the tenets in the book valuable. But for now, she’s focused on the group to which she belongs: we tend to be less confident as a whole, especially when it comes to business. So let’s get to it. If you’re in the Washington Metro area or don’t mind traveling, ladies may want to check it out. March 28 9a – 5p at The Hotel at Arundel Preserve in Hanover, Maryland. The venue is gorgeous and sometimes we need a little girl time! A girlfriend is coming with me so you should make it a destination! On another note, this is a female entrepreneur working to empower other women, from all walks and I respect that. And although WYP addresses beyond physical appearance- health & wellness, career, finance, style, personal branding- I am also attending a pre-conference event that is a make-up 101… I could use a few tips… So with cosmetic bag in-hand, I’ll be there Friday night.